Laser pens: Could a passenger plane be brought down by a beam? The Home Office told STV it has no plans to rebrand laser pens as offensive weapons. 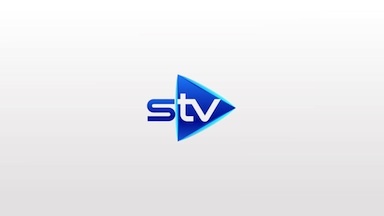 An STV News investigation has revealed the Home Office has no plans to rebrand laser pens as offensive weapons, following a surge in attacks on aircrafts above Scottish soil. More laser pen strikes on aircrafts have been reported in Glasgow between January and February this year than the entire of 2015. But what happens during a laser pen attack? Military strength beams are being used indiscriminately, rather than in a premeditated manner, against varying types of aircrafts in Scotland, from emergency service helicopters and commercial airlines. Attackers wait for darkness, then shine the beam from ground level onto the windscreen of the aircraft, usually during critical phases at take-off and landing. The beams can be visible from up to two miles away. Once the beam hits glass, the curvature of the canopy means the beam can refract, causing a flash of light and potentially blinding the pilot. You can watch a laser pen refracting in an aircraft cockpit here. Warning: This video contains flashing lights. How do laser pens work? 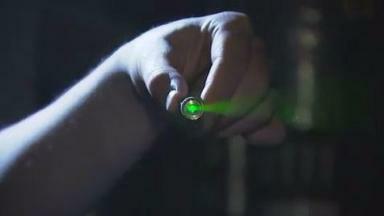 Commonly available laser pointers generally emit red coloured light (wavelengths between 630 and 670 nm), green coloured light (532 nm) or blue coloured light (about 445 nm). The device that produces the light is easily assembled in a cigar-sized package and can be powered by AAA batteries. The British Standard sets out seven classes of laser: class 1, class 1M, class 2, class 2M, class 3R, class 3B and class 4. The higher the class number, the greater the laser radiation hazard posed by the laser. Class 4 lasers are high power devices, usually needing a mains power supply and are used for specific applications in research, medicine and industry.They are also used in the entertainment industry. With an output power greater than 500 mW (half a watt), class 4 lasers are not designed to be used as laser pointers. In guidelines set out by Public Health England: "Class 4 lasers are capable of causing injury to both the eye and skin and will also present a fire hazard if sufficiently high output powers are used. "Class 4 lasers are not suitable for use by consumers." Between January and September 2016, a total of 882 laser pen attacks were reported at UK airports – Glasgow Airport saw just 24 while a further 361 were reported at other UK locations. 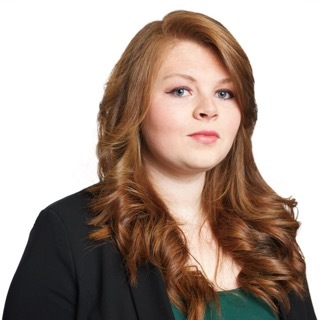 The total for the full year of 2015 in the whole of Glasgow was 47 in areas ranging from Clydebank and Yoker to the east end. The total number of attacks across Scotland in 2015 was 111. But more worryingly are the rapidly increasing figures that have emerged in 2016. January 1 – February 24: Police have 43 reports of laser strikes in and around Glasgow Airport, and 58 incidents across Scotland in total. 33 of those incidents at Glasgow Airport occurred over one week (February 14 - 22). A passenger on a British Airways shuttle from Heathrow reported a laser strike on the evening of February 21, near the east end of Glasgow. He required medical assistance before travelling home. One of the main reasons for the rise in laser pen attacks is the ease with which people are able to buy them online. Laser pens are not illegal in the UK and are widely available online, costing anything from £20 to £500. STV News tested ten websites to buy the strongest class of laser online – not one asked for age verification. The British Airline Pilots Association (Balpa) said laser pens should be classified in the same way as knives to prevent pilots being distracted or blinded during take-off or landing. Patrick Lawrence, a spokesman for the pilots' union said "They represent a real danger to the aircraft because they're being targeted at the most critical phase, take-off or landing. They're being sold unrestricted and with no regulation."